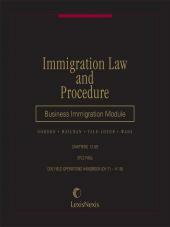 Gary Gauvin has again updated Chapter 24 on taxation of the Immigration Law and Procedure: Desk Edition, this time to include revisions necessitated by the tax legislation passed at the start of 2013. 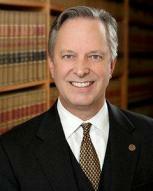 LexisNexis has also updated the summaries of recent key legislative developments in § 1.03. 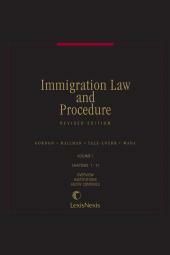 Moreover, Zelda Howell of FosterQuan, LLP, has updated the chapter on Diversity Visas, which is renumbered Chapter 14, to reflect the changes due to the electronic application and other developments. 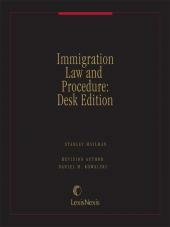 Immigration Law and Procedure: Desk Edition is an outstanding and concise desk reference brings you the essence of immigration and nationality issues in one easy-to-use, affordable volume. 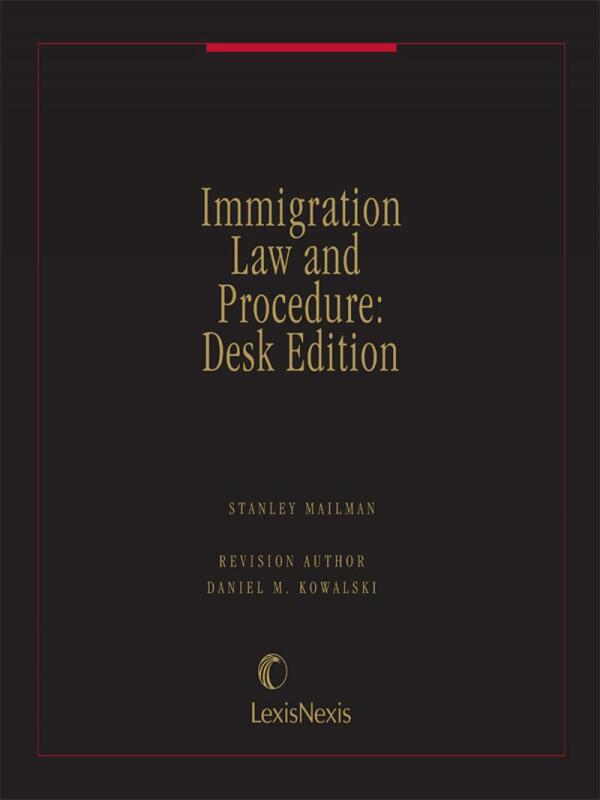 Authors and contributors Stanley Mailman and Daniel M. Kowalski cover all the key areas of immigration law and include appendices with forms and other practical information.